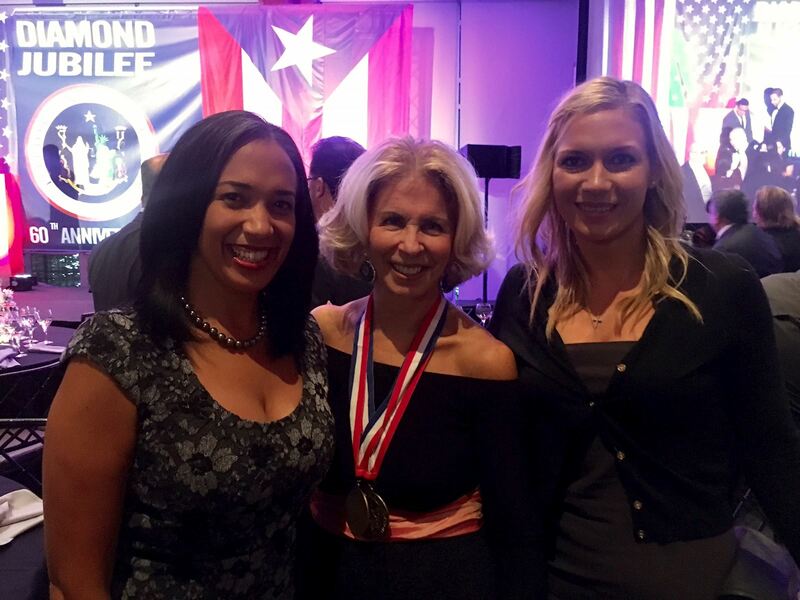 ADM was proud to support the Puerto Rican Bar Association at its 60th Year Diamond Jubilee Anniversary Awards Gala of the held on October 20, 2017 at Pier 60 in Chelsea Piers. Pictured below from left to right: Lourdes M. Ventura, Esq. (ADM Partner), Hon. Janet DiFiore (Chief Judge of the Court of Appeals and of the State of New York), and Courtney A. McManus, Esq. (ADM Associate).